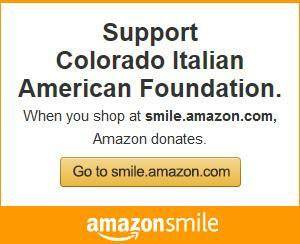 Amazon Smile will donate a small portion of your sale to COIAF without any extra cost to you! 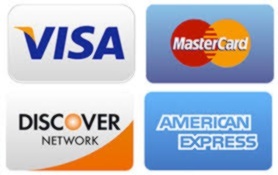 When you shop online please consider shopping at smile.amazon.com all year round! There's a lot here, take your time, more on the way! Everybody knows Italians have great food - If you don't believe me... watch Sebastian's discussion of Passover Meal (below) and he'll explain! Share your family Recipe(s) with us and maybe we'll include them in our new Lodge Cookbook coming out this Fall 2018! The Wanderer (Dion) - Sometimes B&W is still cool! © THE ITALIAN AMERICANS is a production of WETA, Washington, D.C. and Ark Media, in association with "John Maggio Productions". Corporate funding is provided by Del Grosso Foods. Foundation funding is provided by the NEH, Sponsored by the Arthur Vining Davis Foundations and the Annenberg Foundation. Major funding is provided by CPB and PBS.